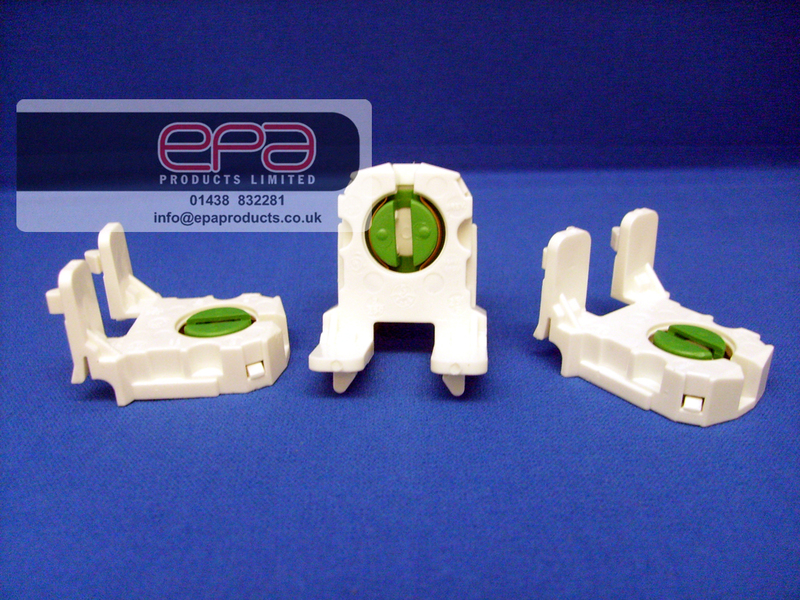 Fluorescent lamp holders are a common failure point over a long period of time. 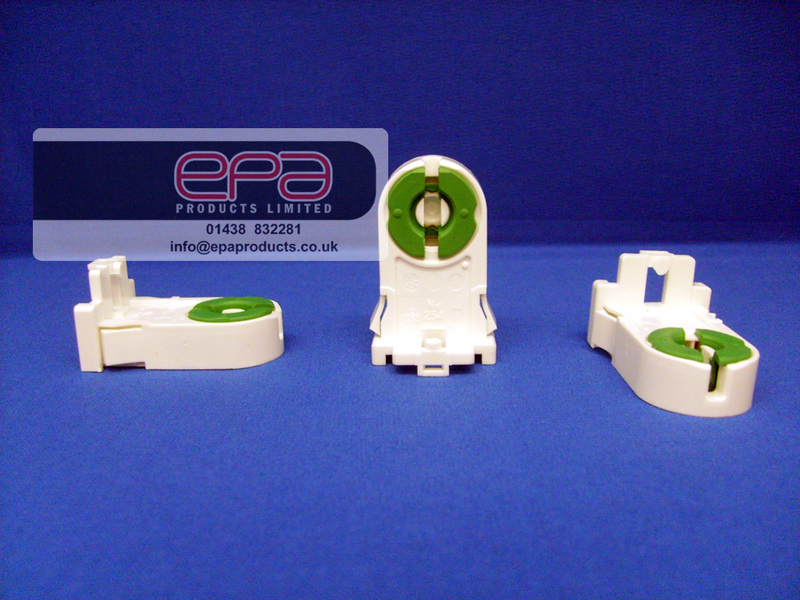 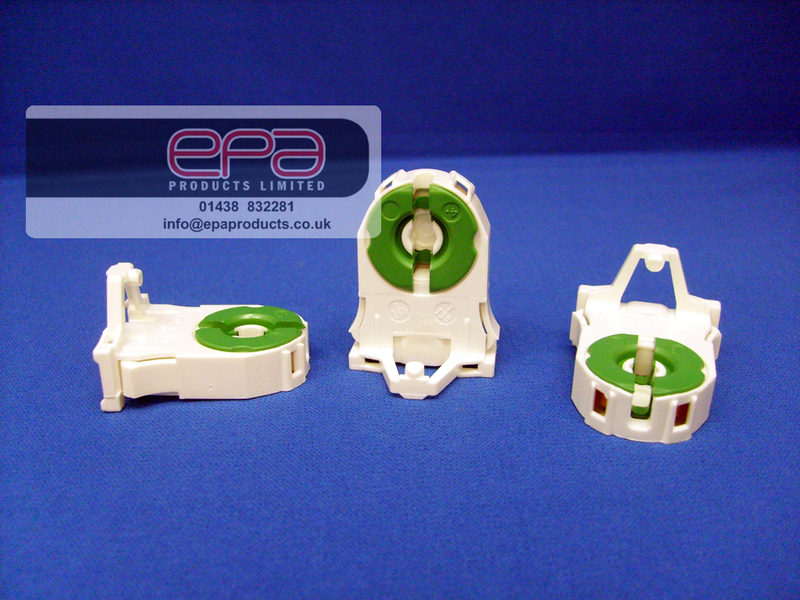 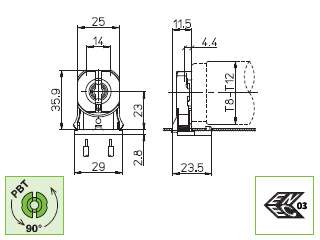 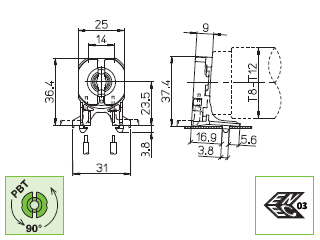 EPA Products Ltd offers a large range of replacement lamp holders for T12, T8 lamps. 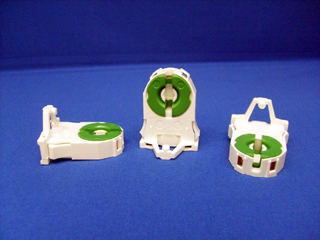 T8 Lamp Holder For Linear Fluorescent Tubes. 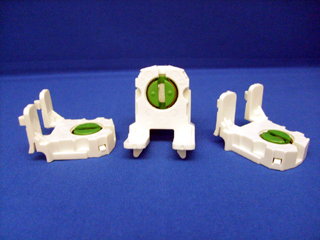 Lamp holder design to be held in a tray. 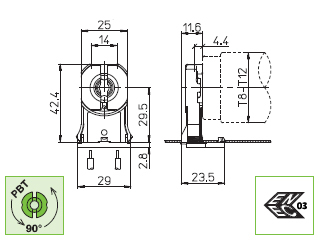 twist the tube 90° round to make a connection. 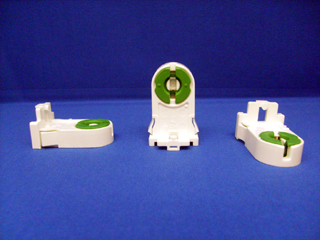 T12 Lamp Holder For Linear Fluorescent Tubes.